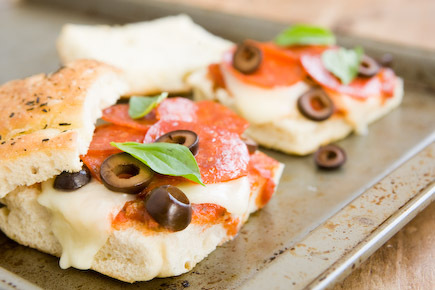 There’s a reason why sandwiches have become our go-to lunch meal, and these surprising and easy sandwich recipes showcase the very best of the best! Whether you like them cheesy, meaty or filled with fresh vegetables, sandwiches are extra customizable and perfect for any meal of the day. 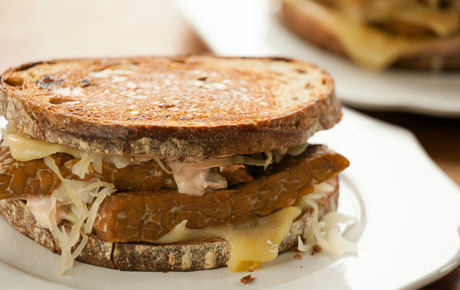 Sliced bread is only the beginning when it comes to sandwich recipes. 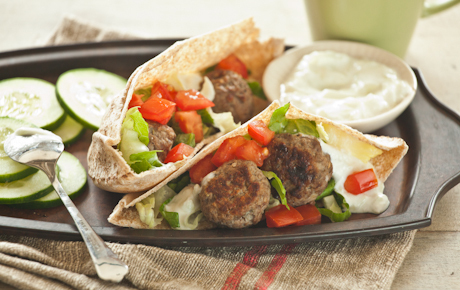 Go for a hearty whole grain, stuffable pita pocket, or keep things simple with a tasty open-face sandwich. 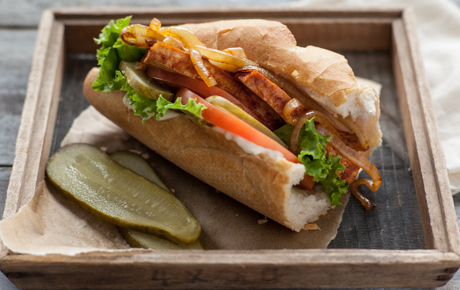 The sky’s the limit when it comes to sandwich ideas, so let your favorite flavors be your guide. 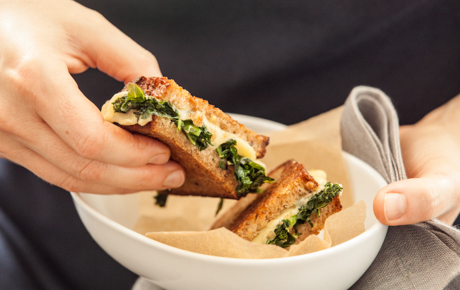 Bump up the classic grilled cheese sandwich with hearty greens or pizza toppings, or try a new sauce or spread to add to your pita pocket. 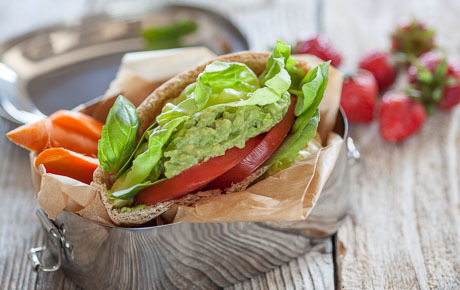 Meaty, hot sandwiches are ideal for an easy dinner, while wraps loaded with healthy veggies are great for the lunch box. 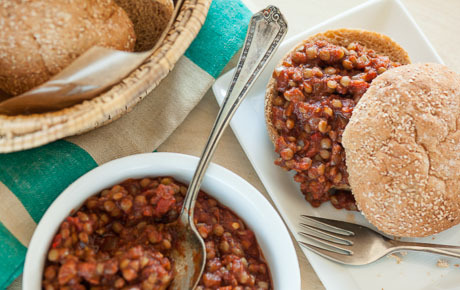 Pair your sandwich with our favorite soup recipes for tasty dipping possibilities! Ready to take your sandwiches on the go? 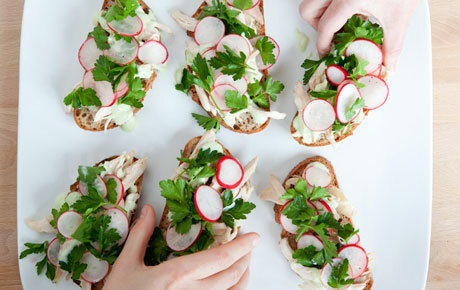 Don’t forget to check out our collection featuring picnic food ideas for the very best basket.